the Stoker V-Machine Crystal Ship 7’8″ Just Arrived!! 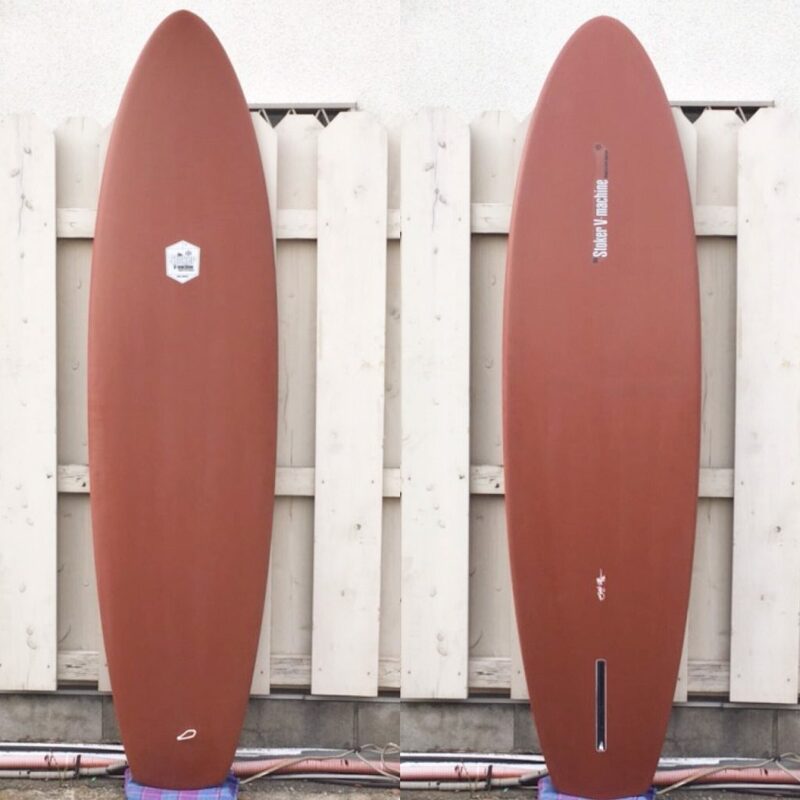 Previous the Stoker V-Machine 5’7″ , 5’11” Just Arrived! !